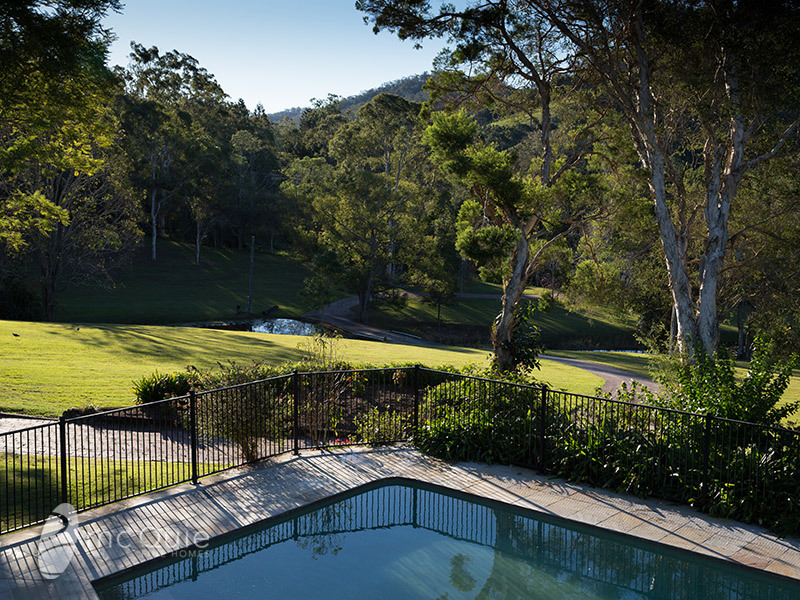 Upper Brookfield estate offered for the first time in over 48 years. 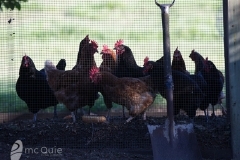 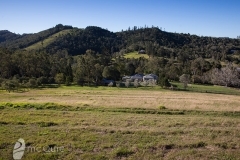 This property is one of Upper Brookfield’s finest land holdings. 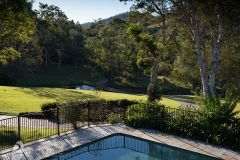 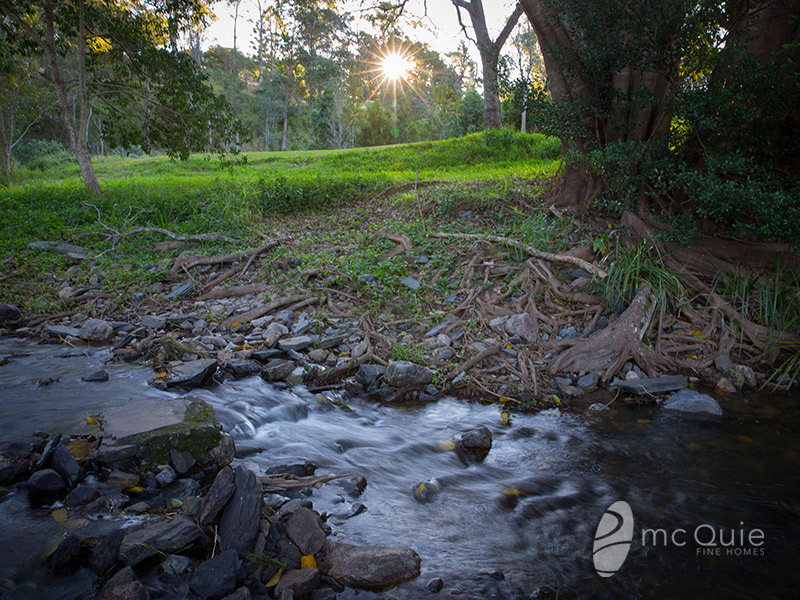 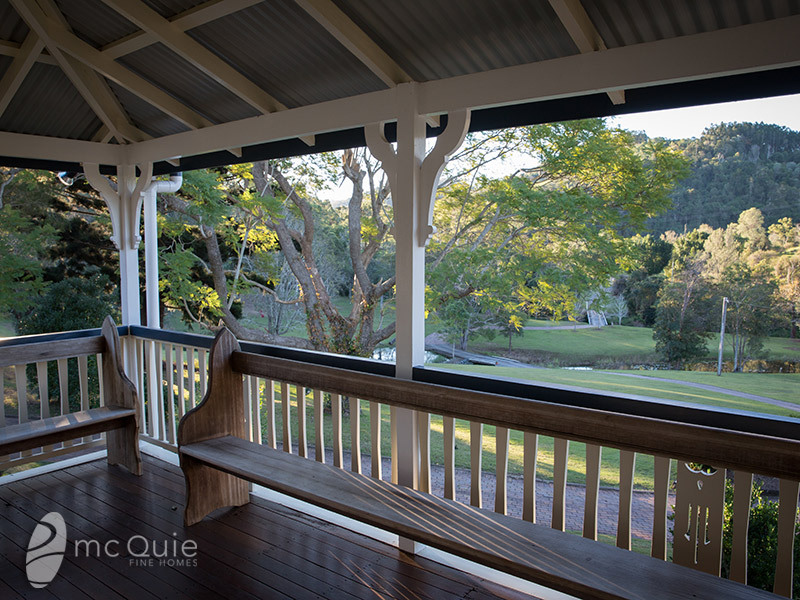 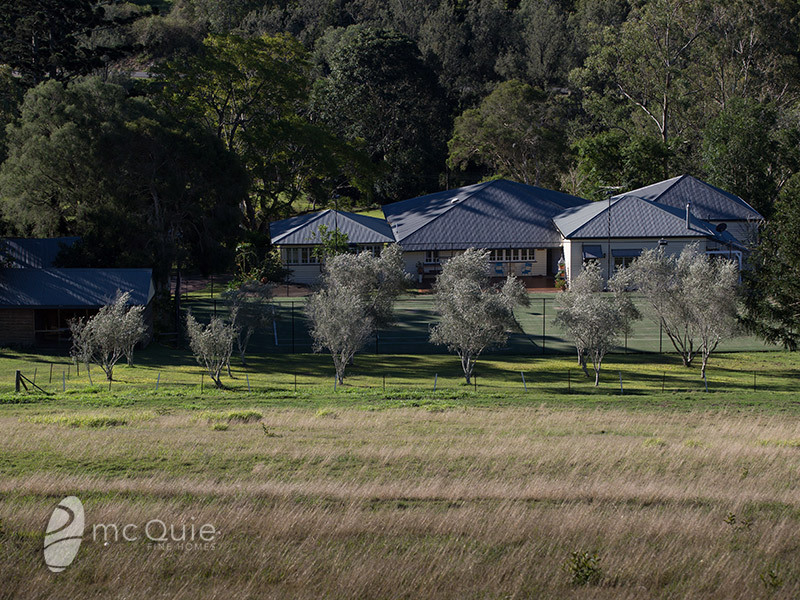 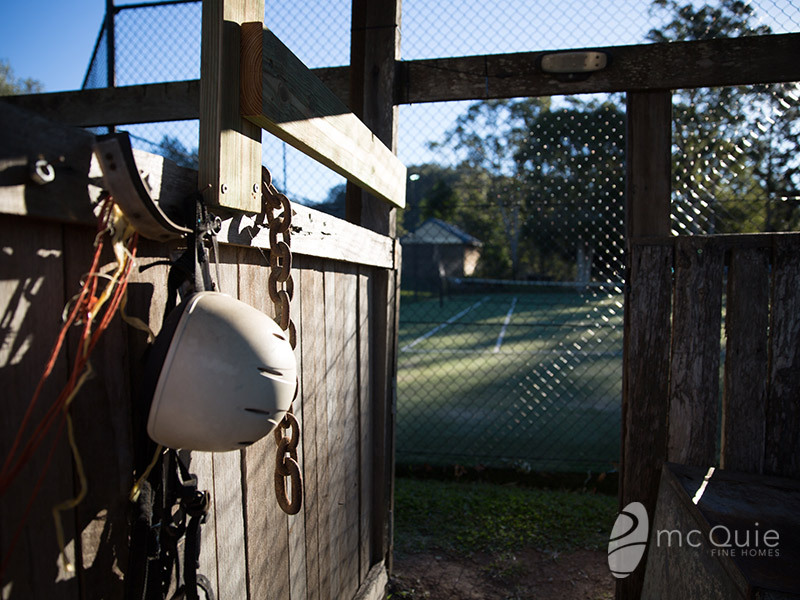 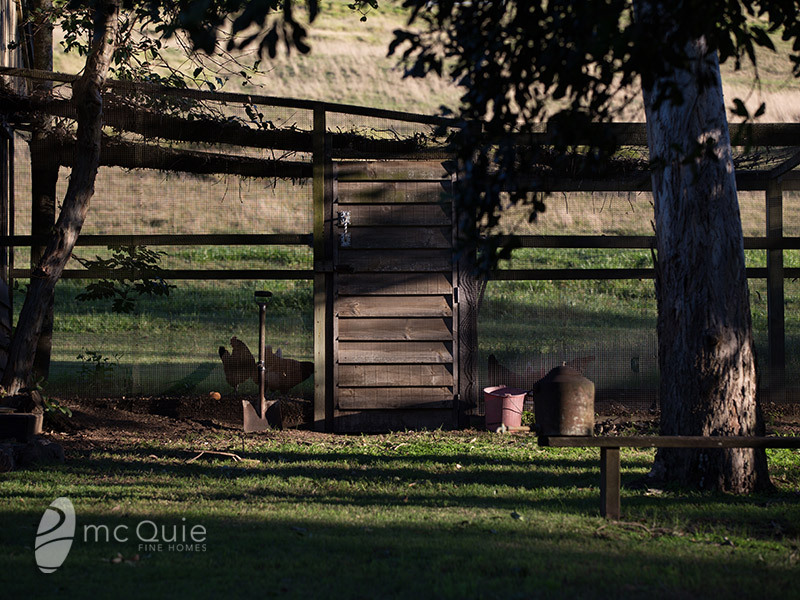 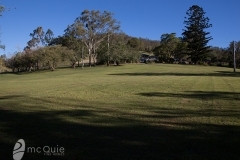 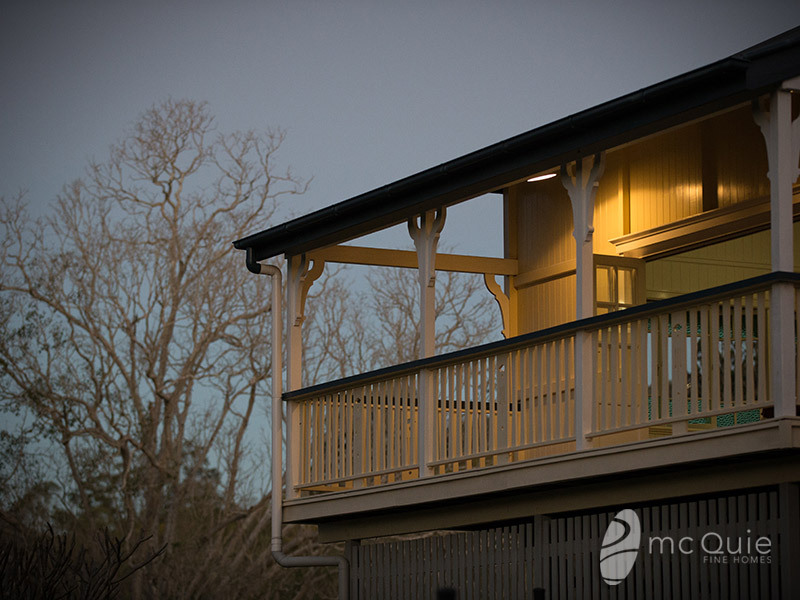 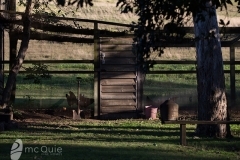 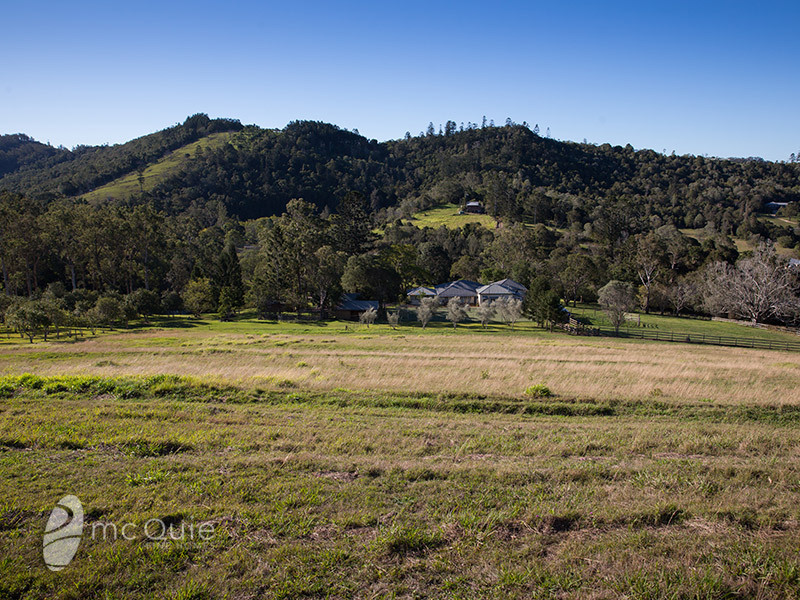 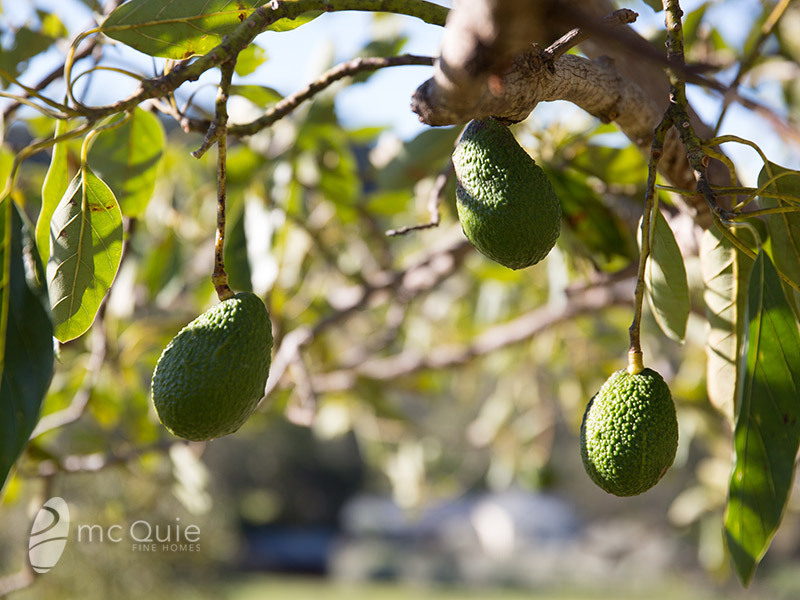 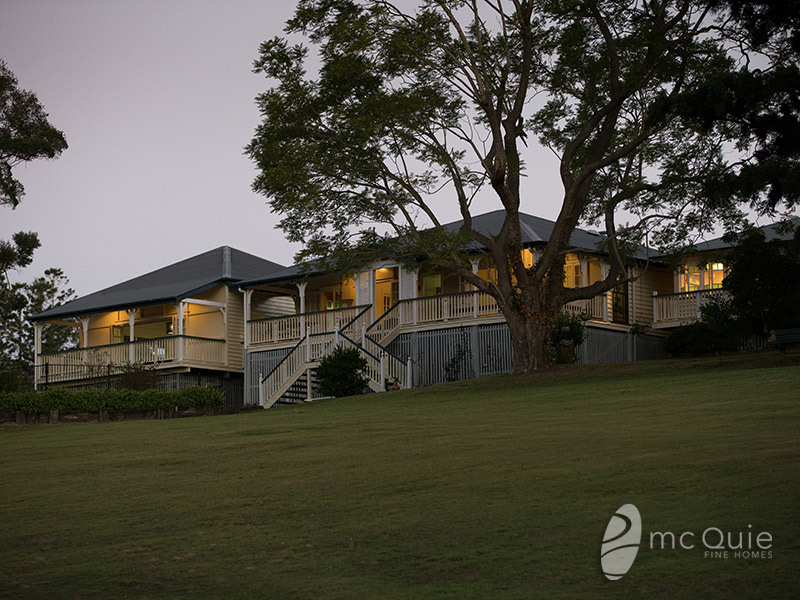 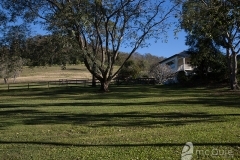 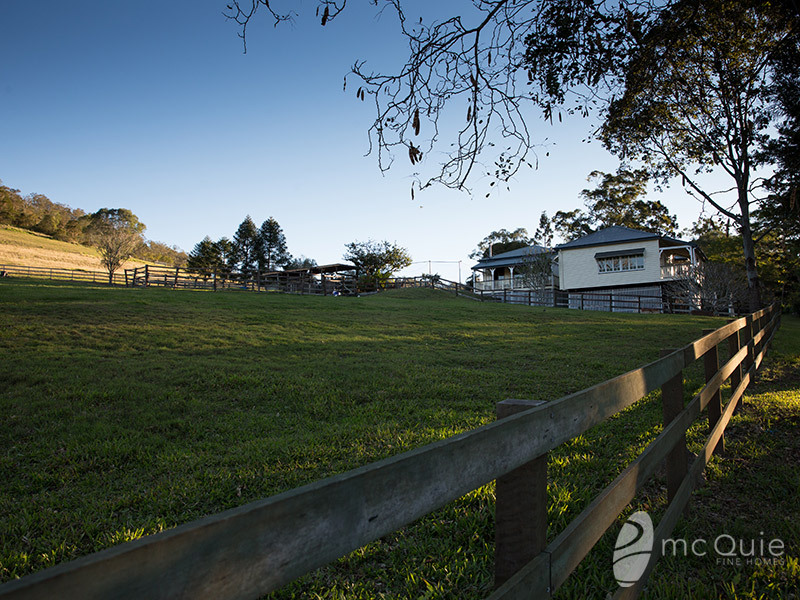 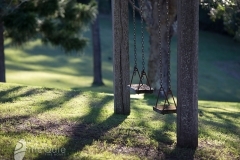 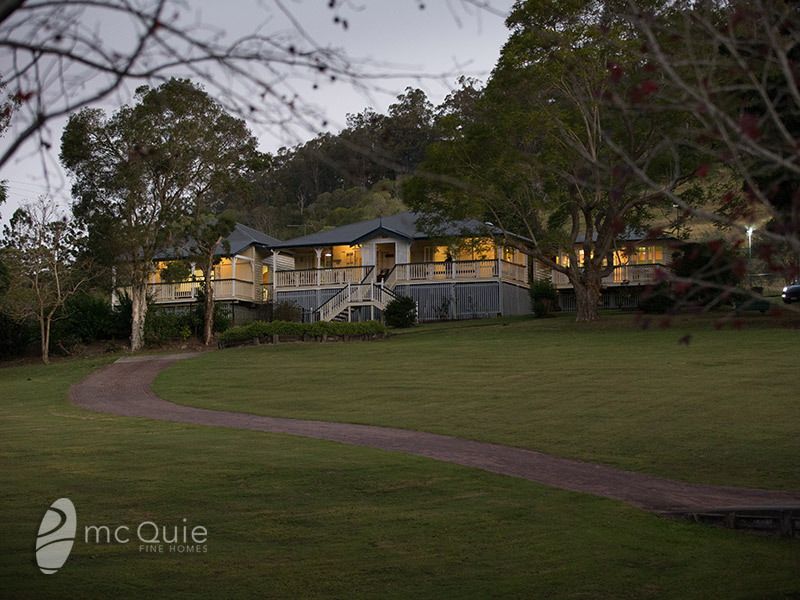 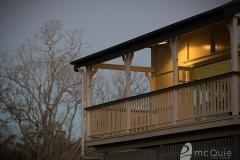 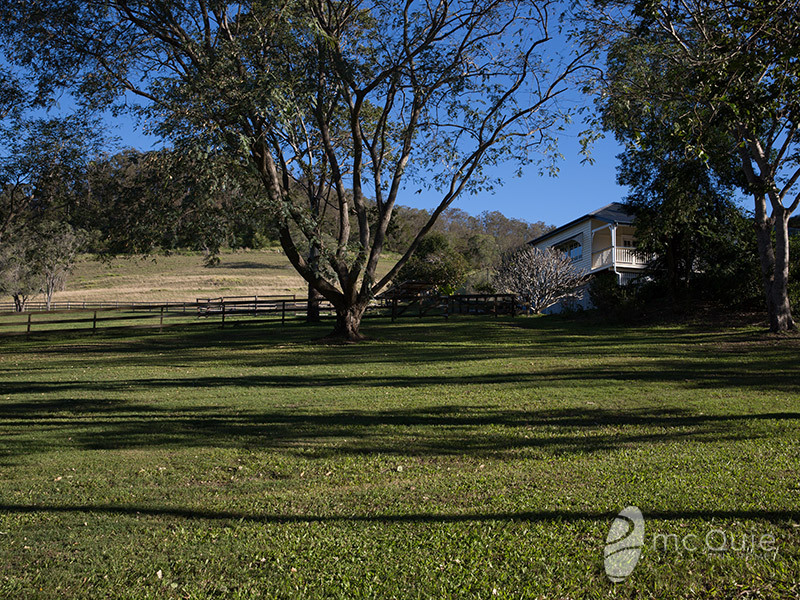 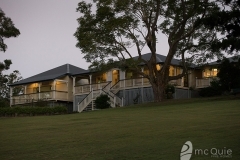 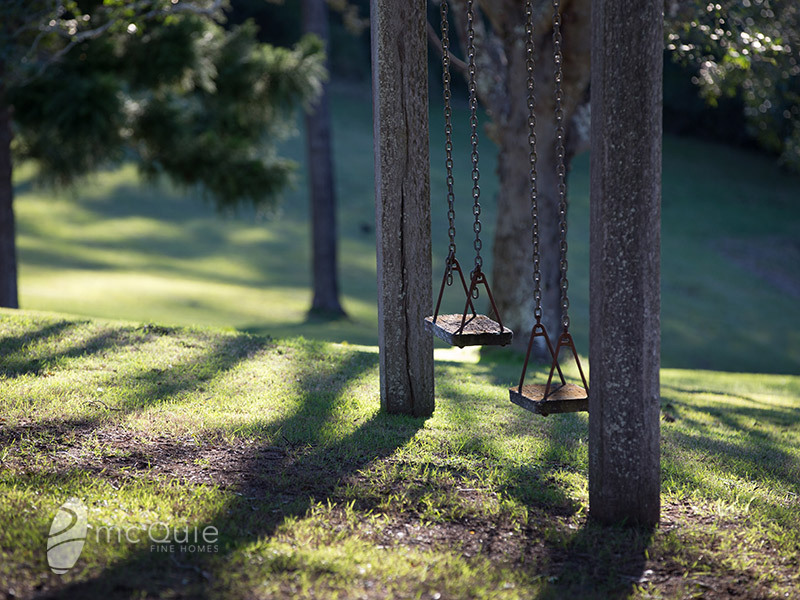 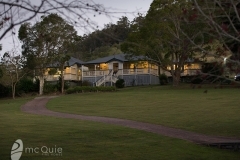 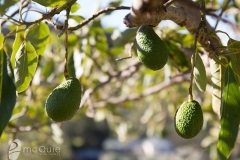 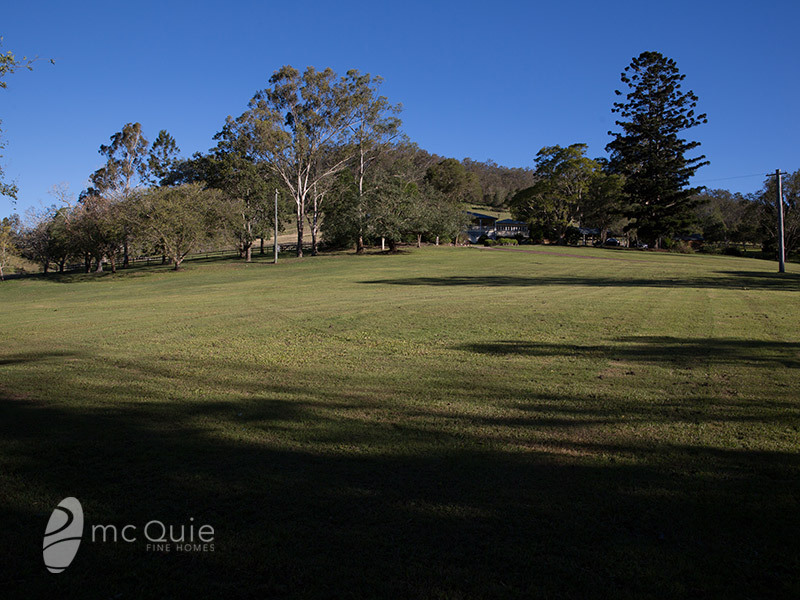 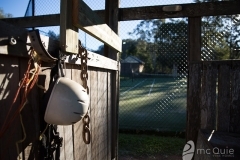 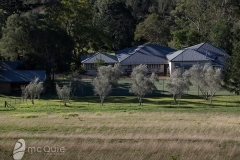 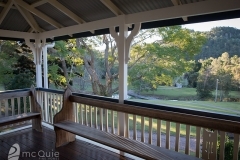 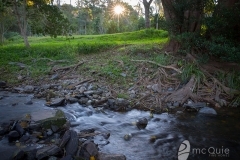 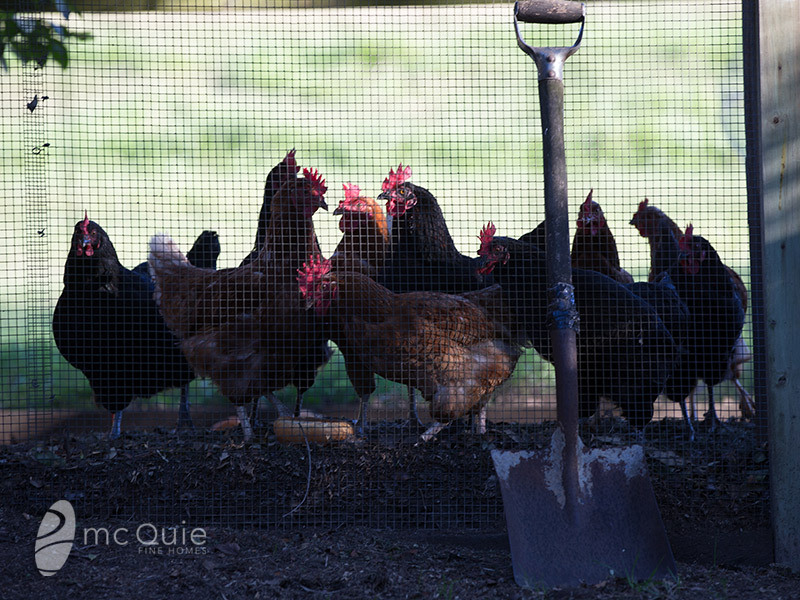 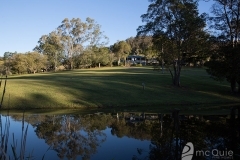 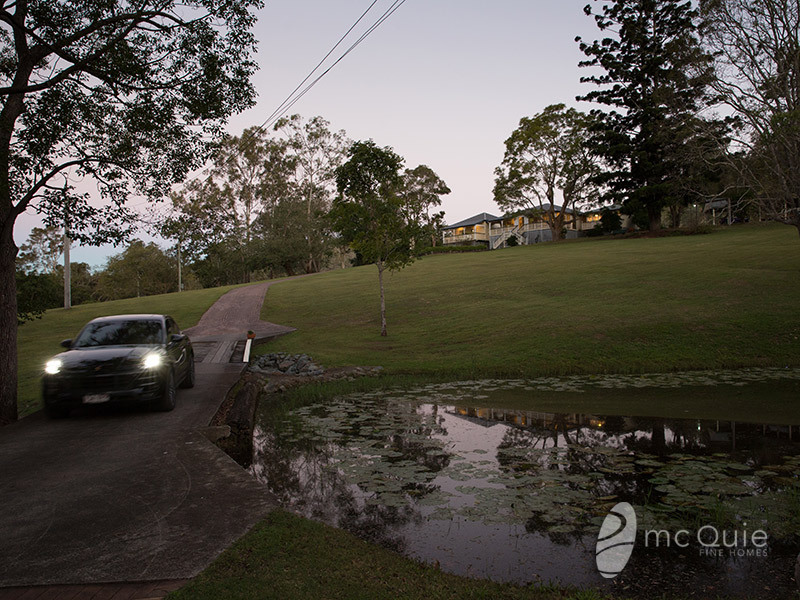 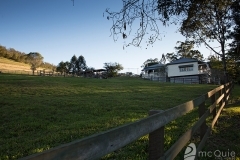 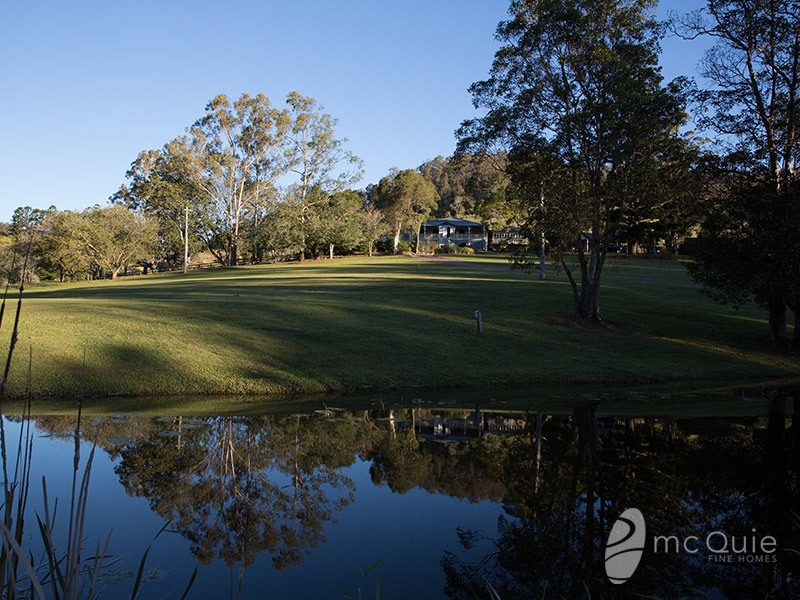 surrounded by rural properties that have been tightly held by some of brisbane’s most established families for many years.